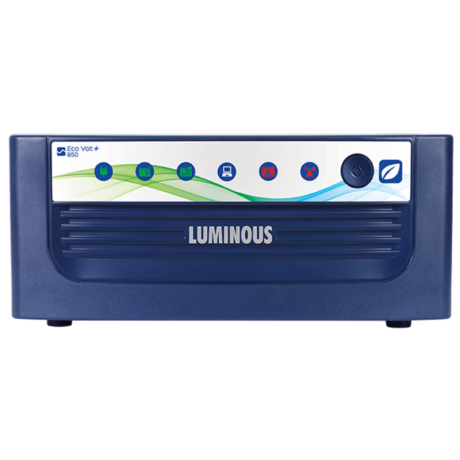 This pure sine wave UPS for home has some of the most excellent features like the unique indicator to keep a check at the electrolyte level so that the user can track the water level hassle-freely. The UPS is noiseless too because of the low harmonic distortion. It’s highly efficient due to the sine wave output which doesn’t consume much electricity. The UPS has been specially made keeping the Indian power conditions in mind. It gives a longer backup which is best suited for the people living in the areas with frequent power outages that can stay up to 8 to 10 hours. Buy Luminous Eco Volt+ 850 Sine wave Inverter online from www.batteryguru.in and forget what power failures are. At our online store, we have a special deal to offer you on every single purchase you make.